A new location of Tacodeli, the Austin-born taqueria by chef/founder Roberto Espinosa and partner Eric Wilkerson, is coming to Dallas-Fort Worth. This will be the third Tacodeli, and it's opening in Plano at Parkwood Village, at Highway 121 and Parkwood Boulevard, on February 22. 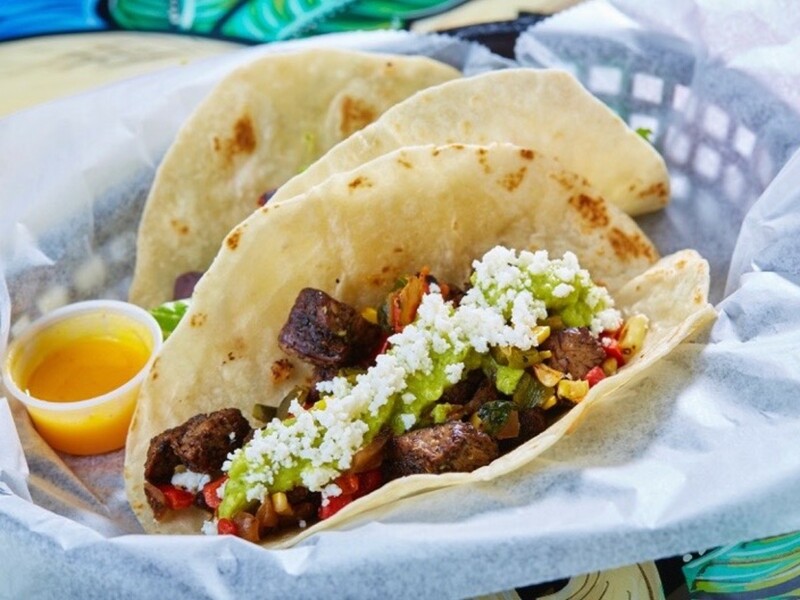 Tacodeli observes a fast-casual format, with a menu of more than 40 tacos using fresh ingredients. According to a release, many of those ingredients are organic and locally sourced, which is easier said than proven; however, top-notch ingredients has always been a Tacodeli thing. That includes HeartBrand Ranch Akaushi beef, no antibiotics, and chicken that are fed an all-vegetarian diet. An all-vegetarian diet is often said to be good for humans, too. 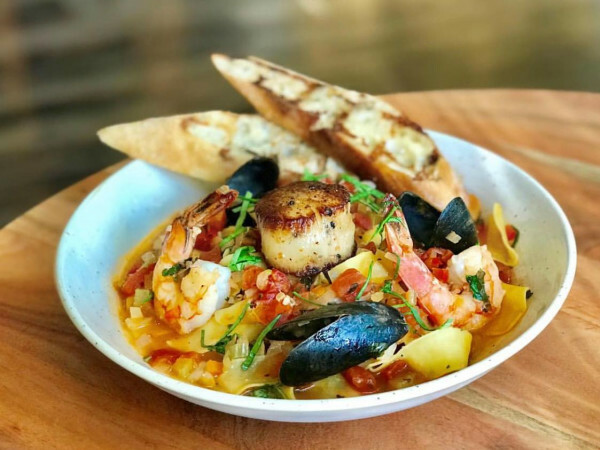 They're open daily for breakfast and lunch, then close at 3 pm to allow for employees to spend more time with family and pursue outside interests, be that bingo, yoga, or a second job. Espinosa launched Tacodeli in Austin in 1999. The first Dallas-area Tacodeli opened at Sylvan Thirty in 2015, followed by a location at The Hill, at 8031 Walnut Hill Ln. in 2017. Dallas-Fort Worth is enjoying a spree of upscale/gourmet taqueria openings with more to come. 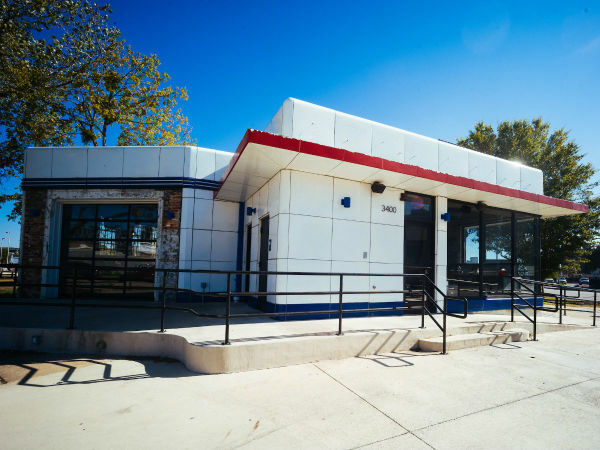 Fellow Austin chain Torchy's Tacos has opened locations in Arlington and Fort Worth, while Dallas-based Velvet Taco is in expansion mode with a location that opened in 2017 on SMU Boulevard, and another coming to North Dallas in summer 2018. 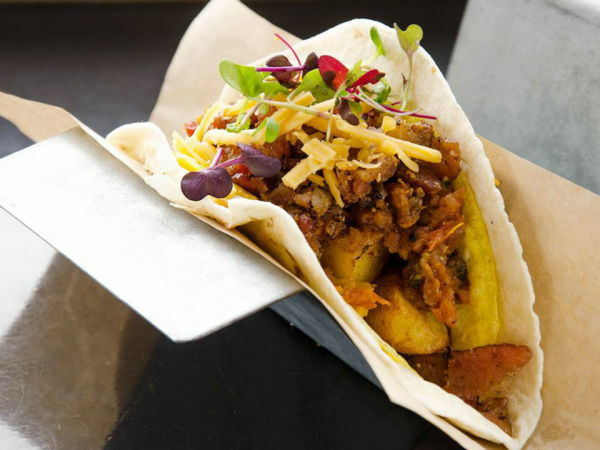 Dallas-based OMG Tacos in Richardson is opening locations in Uptown Dallas and Fort Worth. Tacodeli is opening still another Plano location at 2401 Preston Rd., at the corner of Park Boulevard in 2018.